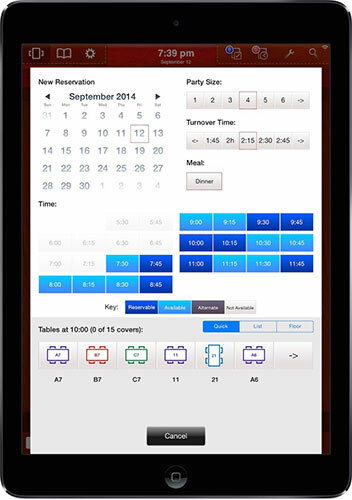 tablr is an easy-to-use, powerful table, reservation and wait list management system for iPad. With a super intelligent predictive algorithm under the hood, tablr works with your hosts and reservationists to maximize bookings and table-turns all while controlling pacing. It’s always ready with a nudge, but never gets in the way. Try tablr free for 30 days. Fully functional. No strings attached. That’s right. Just $99 per month. Unlimited tables. Unlimited reservations. Unlimited waiting list. 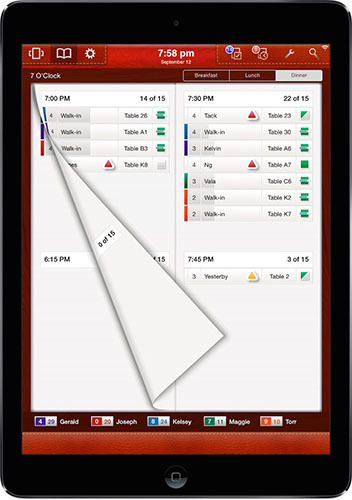 We know you’ll love tablr but if for any reason you decide it’s no longer the best fit for your restaurant, no problem. You can cancel anytime. No nickel and diming. Paying per head is a thing of the past. What other mobile solution could be easier, and more affordable? 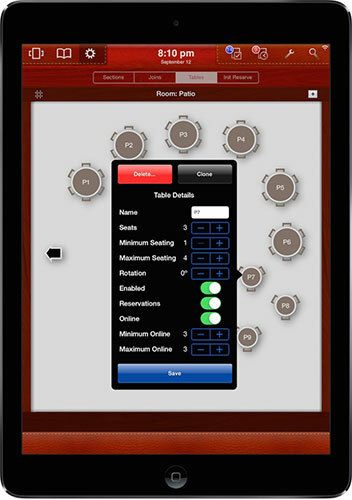 Need help setting up your restaurant? We’ve got you covered. Interested in tuning tablr to maximize everything it can do? We’re more than happy to assist. Limited Time Offer! Give us a try for a year and we’ll halve the price. $49 per month for a year. Use the contact form below to sign up. tablr is incredibly powerful. Here’s just a taste of what it can do. 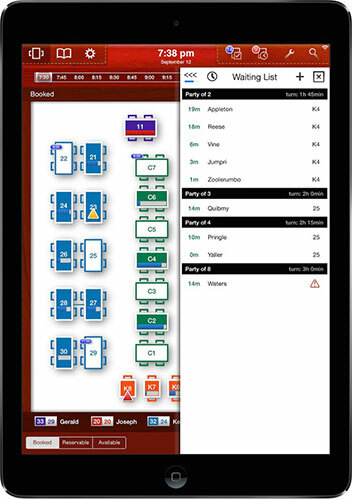 View and manage your whole floor at a glance, in real-time. 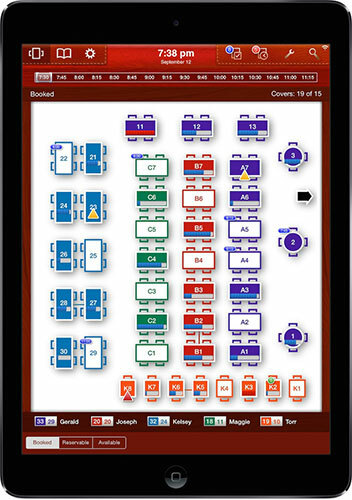 Reduce the chaos factor for your waitstaff and save your chefs from kitchen overload. Manage your queue like a maestro. Drop the messy, confusing paper book system. 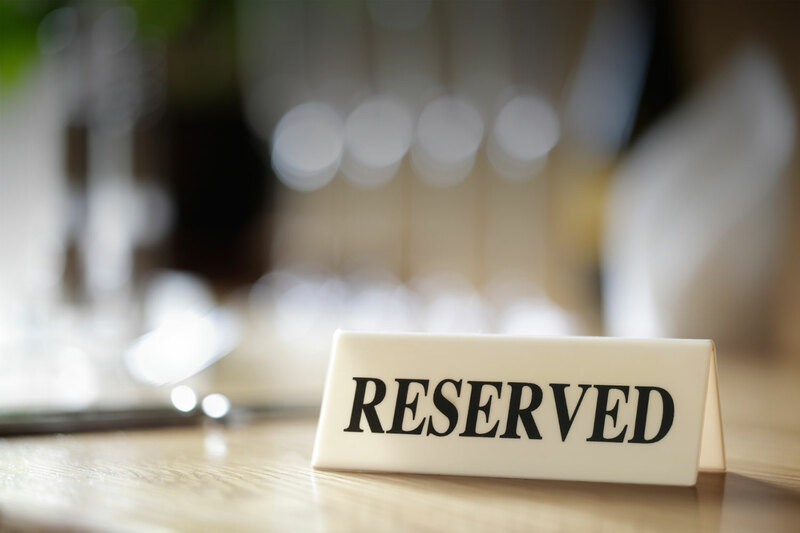 Accept reservations directly through your tablr portal on the web, months in advance. No per-cover booking fees. Export your customer list for marketing campaigns. 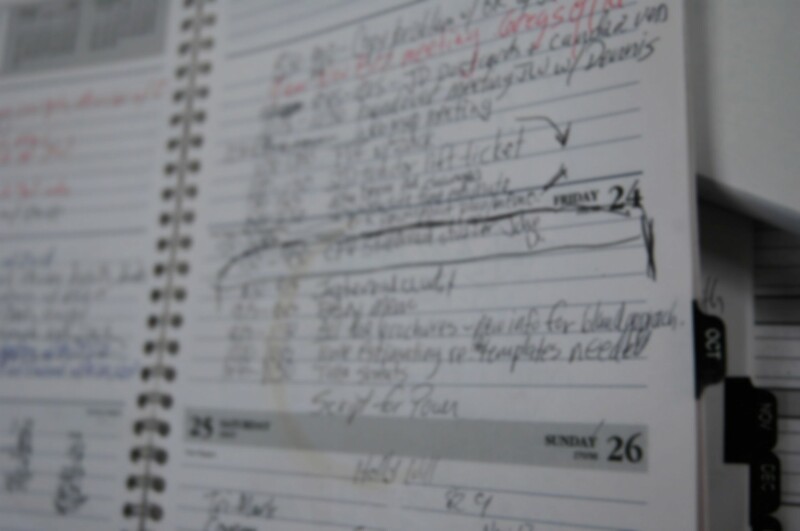 Keep track of food allergies, birthdays, or even seating preferences. Make a separate room for your patio. Make a new layout for a special event. Attach it to just one shift, or a whole day. Want to view all the restaurants at your resort using tablr? 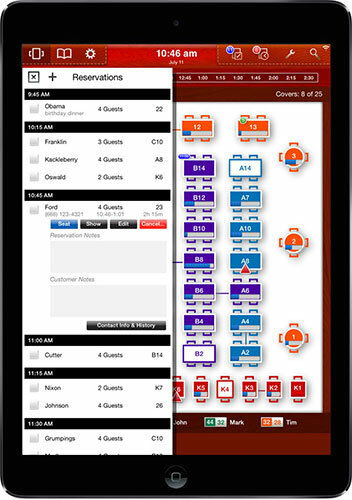 Use the concierge log-in to view statistics and make reservations from any web browser. Want a deep dive? Read all there is to know about tablr in tablr’s documentation. © 2015 tablr. all rights reserved.